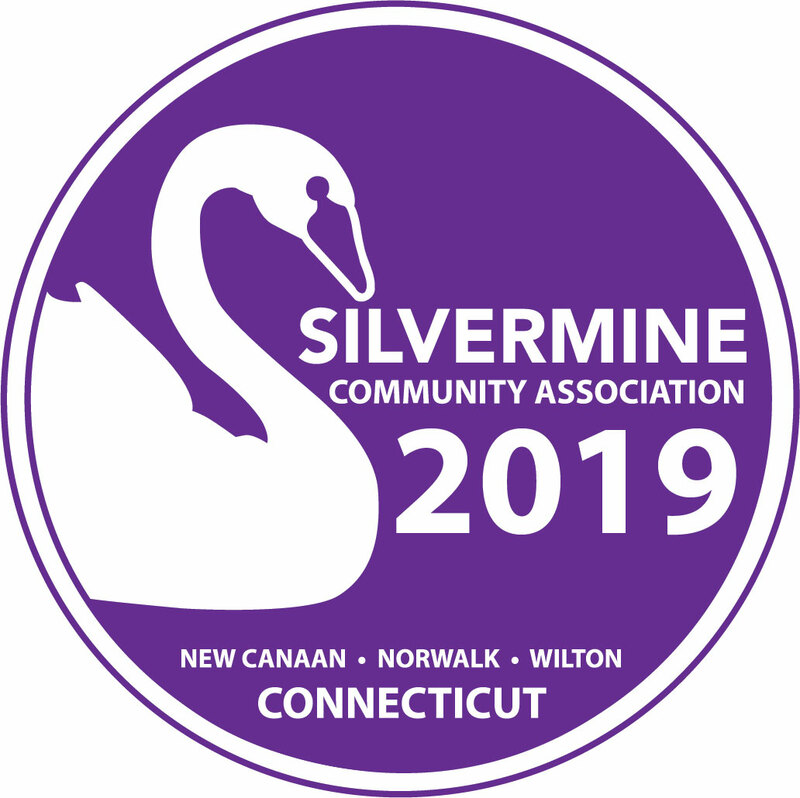 An important mission of the Silvermine Community Association’s is to support Silvermine students through a meaningful scholarship fund. Since our founding, we’ve raised hundreds of thousands of dollars for local college-bound students. College is more expensive than ever. We very much appreciate individual donations that supplement the activities of our all-volunteer organization. Thank you!